When you give to United Way, your contribution helps foster both individual and collective success. Learn how you can help us strengthen your community. Individual giving, event sponsorships and inkind donations are the heart of United Way support. Making a personal contribution to United Way is one of the most common ways people show their support. Volunteering is a great way to change lives and build a strong community. Whether you have a few hours, a week, or a few hours a year, your time is important. Register on our volunteer portal and visit our Volunteer Opportunities page for details. A quality education, access to healthcare and medical equipment, financial independence, housing and food are not luxuries, they are why our community relies on the generous donors who support United Way. Your dollars are invested in 40 sustainable, local programs that are vetted and monitored to ensure they are meeting their outcomes, truly making a difference. Supporting the community through United Way is the easy way to make the biggest possible impact. UWGUC funds 45 local programs that provide lasting solutions and measurable results. 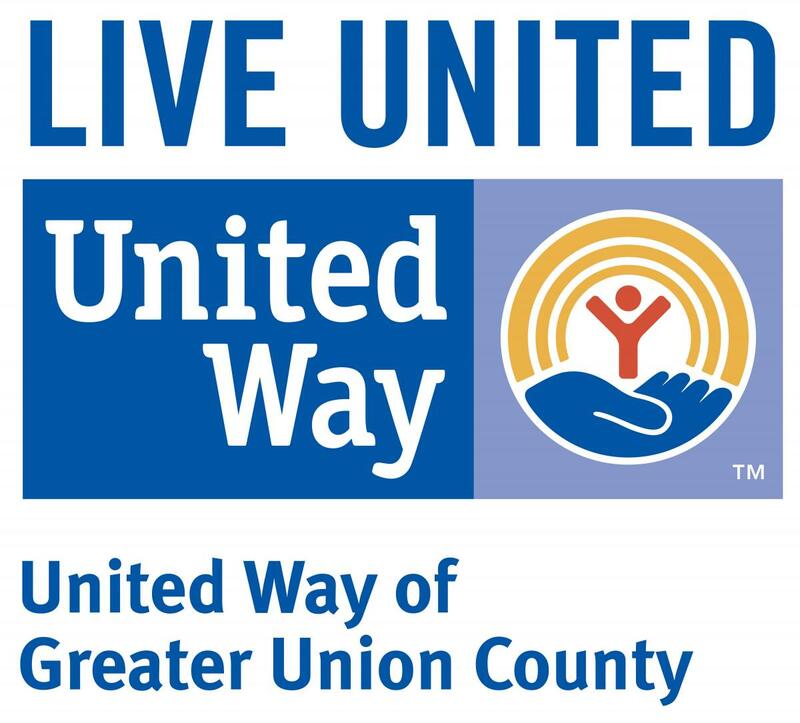 From supporting literacy and scholastic achievement to fostering financial independence, promoting healthy lifestyles and alleviating hunger, a United Way donation maximizes your dollar and ensures that you are strengthening Union County and helping to create change that will last for generations.